It is truly sad when fellow Dentists stoop to this level. Aren't we all supposed to be professionals? It really shows desperation and envy! See the "phony" review here. 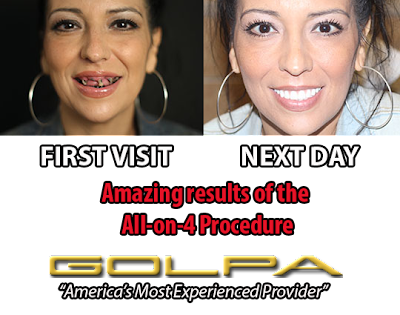 We change lives everyday at Dr Golpa's. 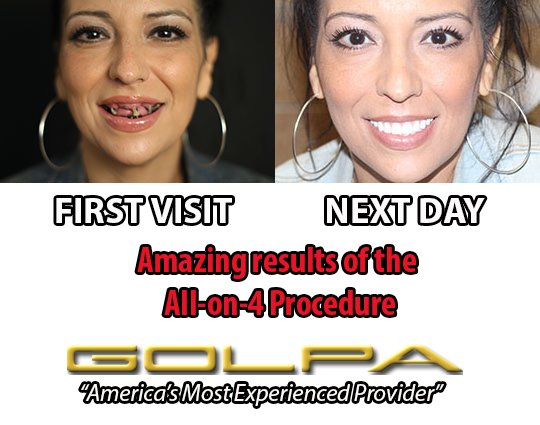 Ask our 1000's of REAL PATIENTS like Myra below!